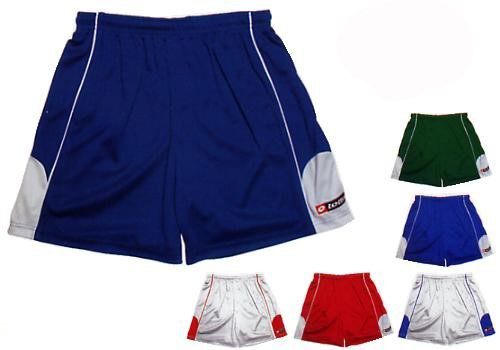 100% DTP polyester microfiber. DTP is the high quality performance fabric, developed exclusively for LOTTO. 6" inseam. Inner drawcord. Woven Lotto logo Patch.